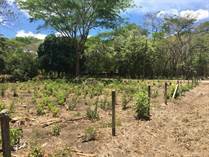 Very close to Tamarindo and Flamingo, this is quickly becoming a treasured location for Costa Rica Vacation Home investment. 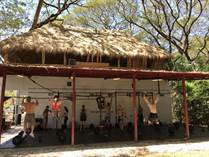 It's quiet demeanor and nice beaches make it a contender for Costa Rica Retirement also. It is close to the International Airport and all life needs. Playa Potrero is your typical town that people visualize when thinking of Costa Rica. It was originally a fishing village and has become much more. While you can still see the odd cow or horse wandering into town. 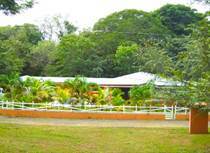 it has progressed to a point where it has become a very popular location to retire in Costa Rica. 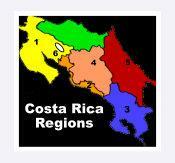 And, because of its popularity, is a fine Costa Rica vacation home investment location as well. A large number of North Americans reside or own vacation pro, surfing, Diving, to fine dining speak to the popularity of Potrero. Lot Size 1096.36 sq. m.
Lot Size 69.6 sq. m.
Lot Size 100.92 sq. m.
Lot Size 100 sq. m.
"Cozy 1 Bed, 1 Bath Condo for Sale in Potrero"
Lot Size 35 sq. 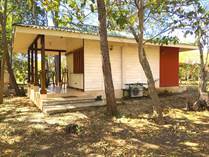 m.
"Adorable Casita for Sale, Playa Potrero"
Lot Size 788 sq. m.
"Beautiful 1 Bedroom Casita For Sale Walking Distance to Playa Potrero"
Lot Size 540 sq. m.
"Playa potrero close to Flamingo"
"Cozy Condominium Just Steps from the Beach!" Lot Size 71 sq. 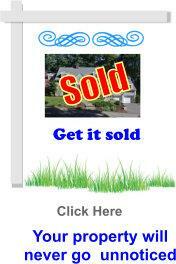 m.
"This is the perfect opportunity to buy an affordable seaside villa in Costa Rica!" "Beautiful & Affordable Condo Walking Distance to the Beach"
" Popular and Operational Beachside Crossfit & Cafe Business"
e will gt back fast and present the best locations and properties for your consideration.